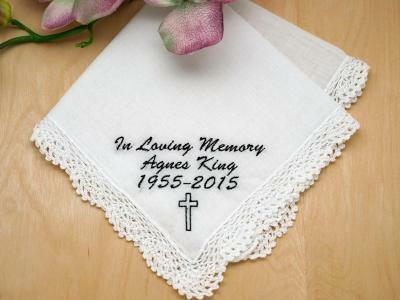 The handkerchief is lovely. It was a memorial to my dad who recently passed away. It was a gift to his sister who lives in the Netherlands. I know she will cherish it.